SHORT SALE APPROVE. Back in the market, pending release. Nicely Maintained Townhouse in Montgomery Village. 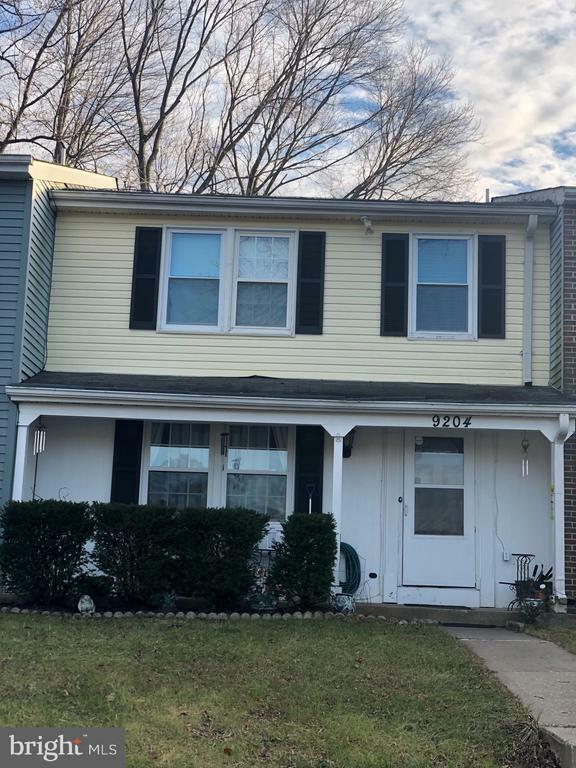 3 Bedrooms, 2 1/2 Baths!Great location, hardwood floors main and upper level, separate dining room, living room, finished lower level.